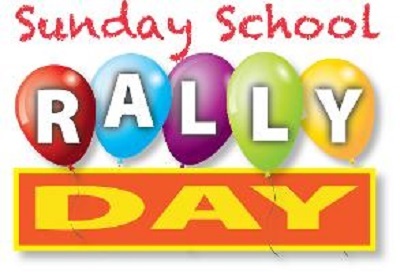 We’ll kick off a new year of Sunday School and Adult Bible Study with Rally Day on Sunday, September 9, during the Bible Study hour from 10:15 - 11:15. We’ll all gather in the school gym for a short devotion, a few items of business, and a project for all ages. Come help us start off the new year as we continue to grow in God’s Word!